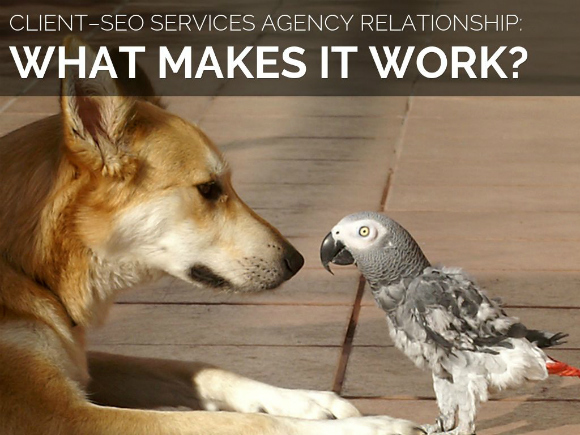 What makes the relationship between an SEO services company and a business client successful? Prioritize the relationship aspect: Finding a consultant who will connect with you and become part of your team should be the most important thing. Consider how loyal the agency will be, how comfortable you’ll be working with them, and how well they’ll keep your best interests in mind. Don’t be too impressed by statistics: Don’t just look at how well-endowed the agency is with top rankings for their keywords, high-profile clients, etc. Rankings are not nearly as important as the relationship potential. Make sure your business is viable: Don’t think SEO will be your magic bullet. You must have a viable business that could succeed with traditional forms of advertising even without search engines; then SEO can help make you more successful. Be open: Express what your goals and needs are honestly, as well as your strengths and weaknesses, when seeking a consultant. Just as with personal relationships, you have to “be real” to know who’s a good match for you. Have goals in mind: Know what you hope to achieve, even if you don’t know how to get there. It’s actually better to let the experts plan how to reach your objectives. Find out if you can learn from them: Consider whether the consultant takes time to explain things and wants to help you grow as a marketer. If you’re struggling to move the needle for your business, maybe Bruce Clay’s SEO consulting is your answer. Request a quote and let’s start talking. Keep your ideal target customer in mind. Consultants need to qualify a prospective new client, too. Not all clients are right for your business. If you specialize in service sites, should you try to take on an ecommerce client? If you’re all about local, do you really want that national brand? Be willing to pass on leads rather than veer from your specialties (and build a network of specialists you know and trust). Choose clients you can really make succeed, and you’ll have happy customers who grow your business with their referrals. Find out the client’s requirements: From that initial phone call, ask lots of questions. What’s their website(s)? What kind of business are they in? What are their objectives? Why did they feel the need to call you? What are they looking for in an SEO services company? Asking for the client’s objectives and perspective demonstrates that you want to be part of their team. It also helps you weed out clients who don’t have a clue and aren’t serious about their business. Talk the client’s language: If a client doesn’t know what a 404 is, don’t talk technical to them. Be flexible and speak to communicate, not to impress. Differentiate yourself: Every prospect probably interviews several consultants, so how can you stand out? It’s not by out-talking them or impressing them with your technical knowledge. How respectful you are, how well you listen to their needs, and to some degree how much respect you demand — these are what set a consultant apart (credit: Tony Dimmock). If you connect with a prospect on a business level and show you understand them, your relationship foundation will be starting strong. Talk budget: Don’t be afraid of the word money. 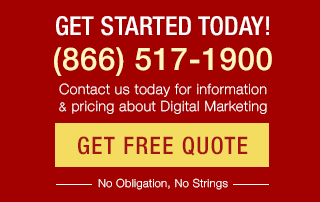 Ask the prospect how much they are budgeting for SEO. If they turn the question around, Ammon Johns suggests this guideline: for companies running PPC (paid) campaigns, one month’s worth of ad spend would be an appropriate budget for a year’s worth of SEO. Do a health check: Following (or during) the first phone call, take a close look at the prospect’s online business. Check Webmaster Tools, webspam actions, penalties, online profile, social media profile, authority on the web, sentiment associated with the brand, any obvious problems with the site (e.g., improper redirects), etc. You might also look at their financial status, making sure they don’t have judgments against them and are in a position to pay their bills. Follow your gut: If something seems fishy about a prospect, consider passing. You might save yourself from future reputation hassles or bad debt from a client who can’t be satisfied or can’t pay their bills. After an SEO services contract is signed, the client’s success becomes everyone’s business. Trust needs to continue to develop on both sides for that relationship to stay healthy and for the project to succeed. Share past successes and failures: Tell your consultant what marketing efforts have worked or not worked for you in the past. This will not only improve communication, it may also enable your business to build on previous successes. Reveal past experience with SEOs: Have you hired search engine optimization services before? You might want to explain your past experiences (good and bad) to your current provider, since these may be unconsciously coloring your expectations. Treat the consultant as a team member: Give your SEO access to analytics, your Google Webmaster Tools account, and other resources as needed. Also let your consultant know what’s going on with the bigger project, such as deadlines, upcoming changes, key stakeholders, etc. The more you’re transparent with the expectations and pressures you face, the better the team member you’ve hired can help you deal with them. Manage expectations: Communicate expectations and needs openly, especially since your business goals may change over time. Also realize that SEO is a long-term affair and really integrates all aspects of your online presence. Your help fulfilling to-do items and getting various stakeholders within your organization to all work cooperatively toward SEO goals will go a long way. 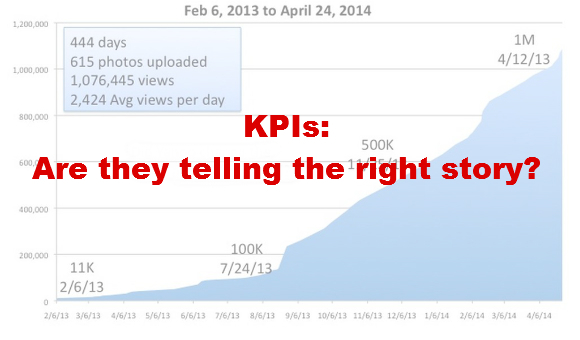 Let the consultant design KPIs: KPIs (key performance indicators) have to be chosen with care. Basic KPIs can show what’s working generally; but KPIs are easily misleading when the wrong factors are measured or correlated. Also, it’s not possible to attribute conversions to all marketing efforts. For example, you can’t track the ROI of billboards back to actual sales, yet they still may be a valuable branding investment. Every project is different, and your SEO consultant will be best able to design useful KPIs for your specific conversion objectives. Balance being a business consultant and an SEO: Providing SEO services takes more than just technical know-how. Consultants have to make their work relatable to the client and sometimes help them become better marketers, as well. Educate your clients: Invest in your client relationships by continuing to educate them. 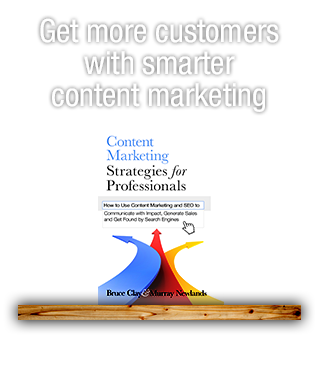 For example, clients of Bruce Clay, Inc. attend the SEOToolSet® Training course, so everyone’s on the same page with SEO objectives and methods. But even without that kind of formal training program, you can keep your clients informed. 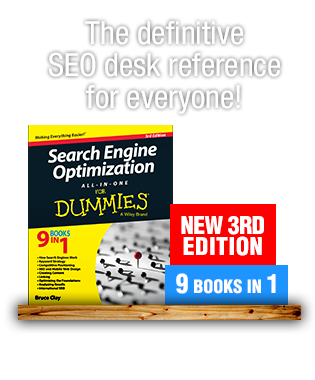 They don’t have time to stay abreast of industry news, so they rely on their expert SEO consultant to summarize the changes that affect them. Educating clients is a good way to become an indispensable, trustworthy resource. Know the stakeholders: Your liaison at a client company may have to report to multiple stakeholders, like the CMO, the owner, or other. Find out who those people are and help your contact look good to them. Don’t aim to get the credit; make the person who hired you a hero instead. Be open, honest and willing to listen: If the courtship phase requires listening and openness, how much more the marriage! Don’t stop communicating with your business clients after a contract is signed. The consultant who stays open to constructive feedback, keeps asking questions, and continues being open and honest, can maintain a healthy client-agency relationship long-term. Revisit your relationships regularly: In addition to providing regular feedback in understandable reports, etc., occasionally re-evaluate whether your SEO services are still a good fit. Businesses change, and some may outgrow or no longer match your services well. It seems strange to think of saying goodbye to some clients by choice, but to manage your own workload and business, you might need to. The successful client–SEO service provider relationship pays off for all concerned. The client gets an expert partner to call on and a website humming with traffic and conversions. The SEO company gets the bills paid and the opportunity to keep growing. Usually that’s the best case scenario. But occasionally, a client goes the extra mile — referring you to another prospective client, or even writing a positive review for the world to see — and all of that relationship building seems worthwhile. Now a days SEO becomes essential tools for business success because of today’s digital nature of business world. Great in-depth article on the tools to make a relationship between a SEO company and Client a success. As a client I will be using some of these tips in the future. Epic post. There should be a good understanding between client and company. 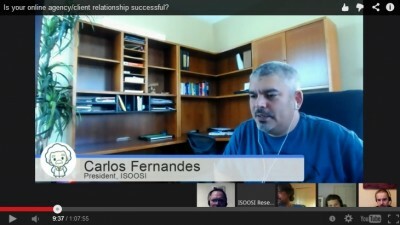 To grow in the business of seo it’s essential that both parties will be trusty for each-other. Thaks for sharing such valuable information with us Paula. So true, Russell. Consultants have limited resources, too. Though it’s tempting to grab at every morsel of business that’s thrown our way, considering whether (as you said) we can “offer potential clients what they need” leads to better client relationships. I think it’s brilliant how you discuss here about choosing the right clients for your company as well as choosing the correct company for your business. Too often emphasis is placed on getting customers rather than getting the right customers. When looking for a good relationship you must be able to offer potential clients what they need, rather than just forcing what you are capable of upon them.